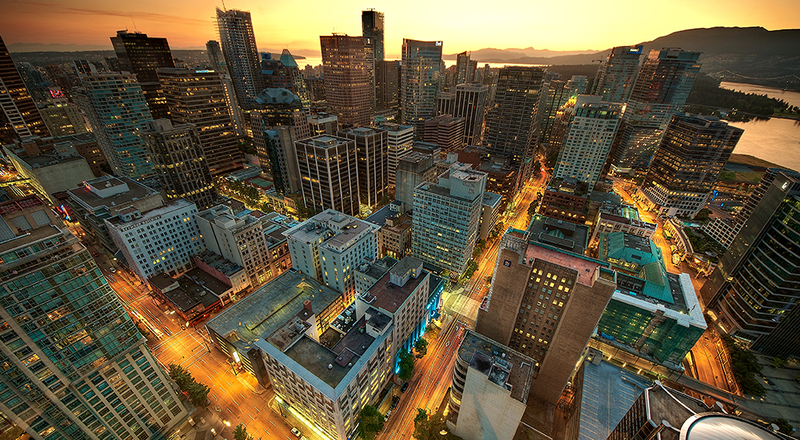 It has been a very busy 2017 for Canadian real estate: Vancouver recovered from the Foreign Buyer’s tax implemented in early August 2016; Toronto experienced an extremely hot market, resulting in the implementation of new real estate policies including a Foreign Buyer’s Tax; while Montreal, Victoria, and Whistler experienced price increases across all sectors. In Q4 of 2017, Vancouver’s condo and townhome prices continue to increase, while single detached home prices declined slightly by 1.6%. By analyzing the Q4 year-on-year (YoY) price growth we believe that the impact of the Foreign Buyer’s tax was a dramatic price increase in condominiums (+24%) and townhomes (+15%), and much smaller price increases for single detached units (+3%). As the tax made single detached homes a more expensive investment, investors looked to condominiums as a cheaper alternative. Toronto Q4 2017 average prices did not change much from Q3, decreasing or increasing by 1%. However, similar to what occurred in Vancouver during the year and a half after their Foreign Buyer’s tax was announced, where condo and townhome prices continued to increase while single detached home prices declined. The YoY price changes reflect the effect of Toronto’s foreign buyer’s speculation tax, as prices declined by 1% for single detached homes but increased by 17% for condominiums and 4% for townhomes. Montreal experienced a very active 2017 and is now the largest real estate market in Canada without a foreign buyer’s tax. A main driver of this increased activity was Toronto’s implementation of the Foreign Buyer’s Speculative tax activated in April of 2017, which imposes a 15% tax on the purchase price on foreign/non-Canadian resident buyers. In Q4, prices and sales increased in all sectors, especially in the condo market as average prices increased 8.1% and average sales increased 22% from Q3. YoY prices increased in all sectors to culminate a very active year as prices for singled detached homes increased 4%, condominiums 10%, and townhomes 12%. Victoria’s residential real estate market saw a very energetic 2017. Despite minor price growth for Victoria in Q4, YoY price growth increased in all sectors, increasing 11% for single detached homes, 19% for condominiums, and 13% for townhomes. Whistler Q4 average prices were roughly flat, despite townhome average prices increasing 24%. However, YoY prices increased drastically as prices for single detached homes increased 46%, condominiums increased 34%, and townhomes increased 43%. The largest YoY price increases amongst the 5 markets.